When it's time for one of your vehicle's regular scheduled maintenance services or you've noticed your vehicle acting up lately, bring it to Desi Auto Care. If you hear strange noises like grinding or knocking or you see fluids leaking beneath your vehicle or it is time for your vehicle inspection or tunes up, come see us today! 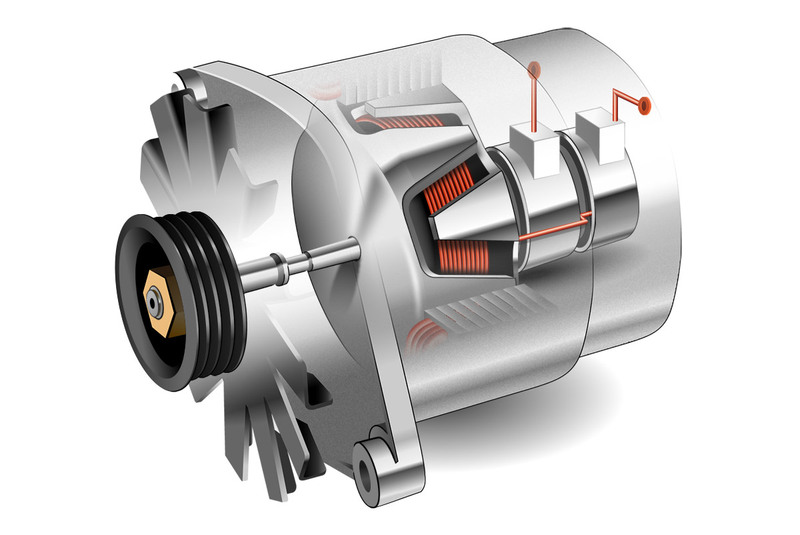 Over the years, Desi Auto Care has been the leading choice for quality alternator repair and replacement services. Your vehicle's dead battery might be caused by a bad alternator. If you need to jump start your battery every time you start your car or the new battery that you just installed is still not holding a charge, there’s a decent chance that the real problem at hand is your alternator. This situation is often misdiagnosed as a result of a bad battery, especially if it’s an old one. However, you can save both time and money by getting your vehicle serviced properly by our experienced and trained technicians. Bring your vehicle to Desi Auto Care at 307 South White Horse Pike Stratford, NJ, 08084 for top-notch alternator repair and replacement that you can trust.